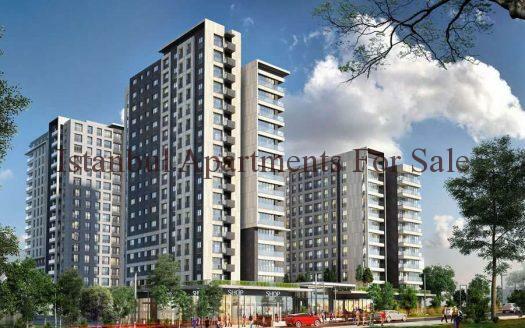 New Residential Apartment Flats For Sale in Istanbul Bahcesehir. 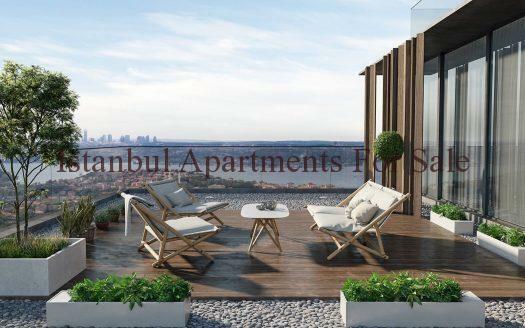 The Residence apartment flats are located in European Side of Istanbul Bahcesehir district only 500 mt from TEM highway.Specially designed for first time family buyers and large families.2,3 bedroom high quality apartment flats with rich facilities. 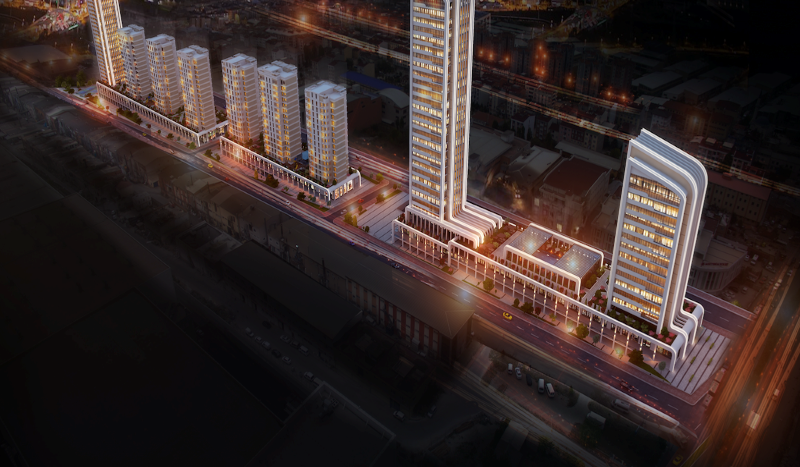 Akbati Shopping Mall and other recreation areas only walking distance from project.Also new metro station 300 mt from project and will be open end of 2018.This family residence apartment flat is going to be built on approx 47.000 m2 land and built in 3 phases. 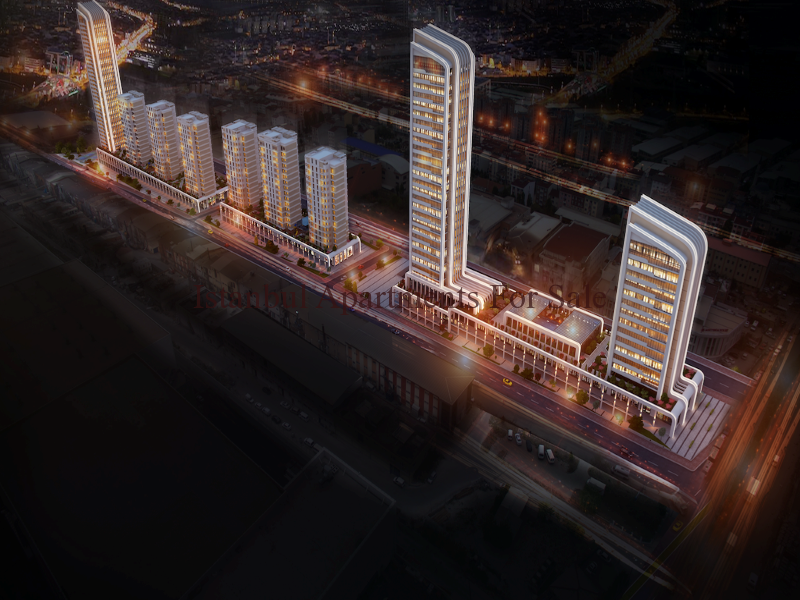 The residence will consist of 9 luxury buildings in an unique design and architecture. 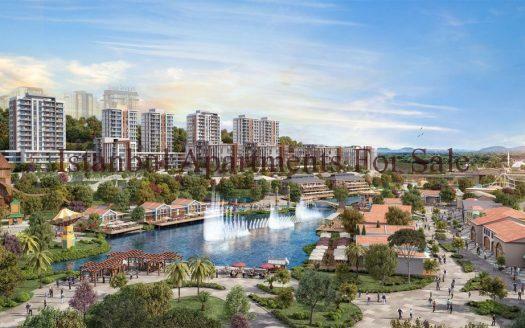 They will leave 50 % land as a green and social area.